Guildford, UK – May 16, 2017 – Semafone, which provides secure payment software to contact centers, will demonstrate its solutions at CX17, the industry’s premier customer experience event. 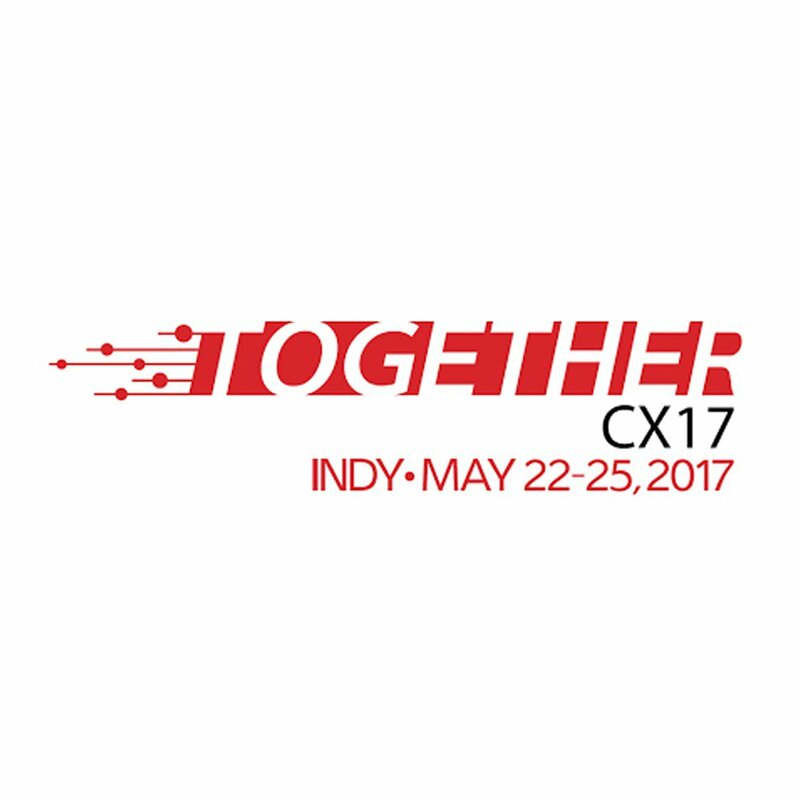 Taking place May 22-25 in Indianapolis and June 7-9 in Brussels, CX17 is organized by Genesys, the global leader in omnichannel customer experience and contact center solutions. CX17 combines the best of G-Force and Interactions in its debut year since Genesys completed its late 2016 acquisition of Interactive Intelligence. Semafone will exhibit at both CX17 events in Indianapolis (Booth #B06) and Brussels (Booth #A2) to showcase its patented payment method, Cardprotect. Semafone will show how Cardprotect combines with the Genesys Customer Experience Platform to enable organizations to discover, research and connect with a broad range of customer experience applications, integrations and services that address their unique customer needs. Working alongside Genesys, Semafone’s Cardprotect solution has already been implemented by enterprise level organizations in a number of industries including telecommunications, travel, insurance, utilities, retail and consumer services. For one telecommunications giant, Semafone and Genesys helped reduce risk and de-scope the contact center from PCI DSS regulations. Previously, the company was using a “stop start” solution, which did not satisfy PCI requirements, as agents still had access to the card details during the payment process. By implementing Semafone’s Cardprotect solution, the company was able to remove customers’ payment card data from the contact center environment, which reduced the time and cost of PCI DSS compliance by 50 percent. 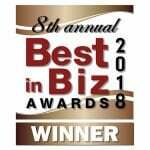 The company’s customers have expressed their appreciation of the simplicity of the solution, and the additional security it provides. “Semafone, and our other AppFoundry partners, are leveraging the Genesys Customer Experience Platform in exciting ways to help organizations better connect employee and customer conversations on any channel, every day,” said Jim Kraeutler, vice president of the Innovation Group at Genesys.